Albums by an artist who sadly died before their time. We all know the tragic members of the 27 Club, but for this Halloween special, we'd like to hear about lesser-known artists who left us before their prime. For October’s meetup it was our esteemed founder Matt’s turn to host once more, having last done so in 2015. The theme was “Gone Too Soon”: artists who sadly died before their prime or were otherwise taken from us. The band in question, The Exploding Hearts, were a power-pop quartet from Portland, Oregon. Their debut (and sadly only) album, “Guitar Romantic”, was released in 2003. The band were influenced by The Rezillos, Buzzcocks, The Jam, The Boys, The Only Ones and others, combining a punk/power-pop love with some snappy guitar playing and mock-British vocals. Just a few months after the album was released, the band were involved in a car accident driving back from a show and three of the four members were killed instantly. 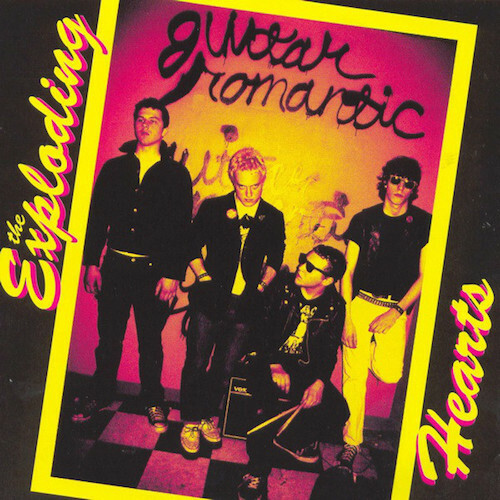 In tribute to the Hearts (and other musicians we’ve lost), we listened to “Guitar Romantic” in all its 30 minute glory. The album isn’t the world’s most versatile: it’s tongue-in-cheek, teenage, juvenile but loveable. There’s some good riffs, heartfelt yelps and a fair amount of posturing and pastiche. With only ten songs, it doesn’t stick around for long. 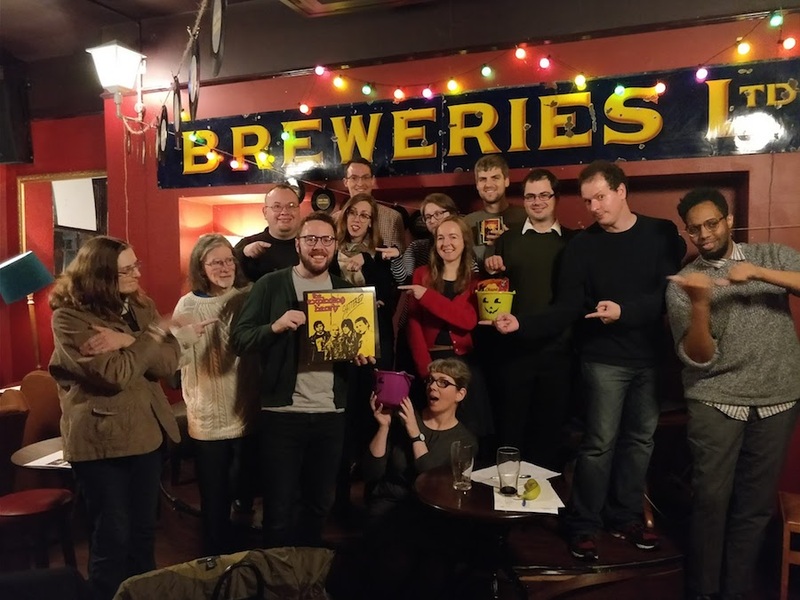 To lengthen the night a bit, Matt started proceedings off with a spooky (and unexpectedly difficult) Halloween-themed quiz. After the lucky winners chose the mystery prize (a triple CD compilation of Halloween-themed songs, only £3 from HMV! ), it was onto the album. Discussion afterwards debated whether the Hearts would’ve developed their sound into something more varied, and tried to speculate on which artists they were apeing on each individual track. 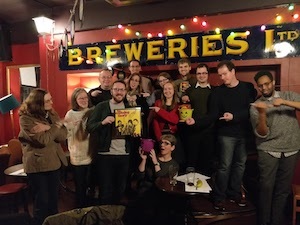 Reactions were mixed: an overall score of 6.2 meant most people enjoyed it to some extent, with words like “driving”, “energetic”, “rifftastic” and “frenetic” coming up against less positive terms like “derivative”, “wannabes” and “pretending” (which, to be fair, is quite clever – referencing the track “I’m A Pretender”). After this, it was the end of the night – thanks to everyone for coming out, playing Halloween quizzes, and being awesome. See above to see who nominated each song which matched our theme, "Gone Too Soon".